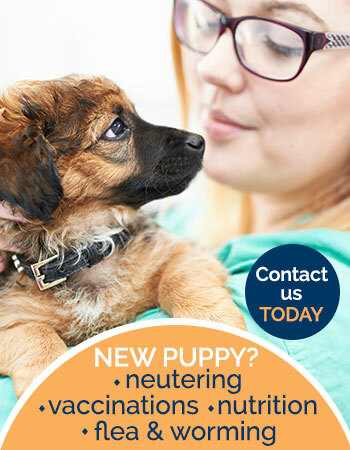 Alternatively more details can be found on our Solihull or Smethwick practice page or on our emergency service page. 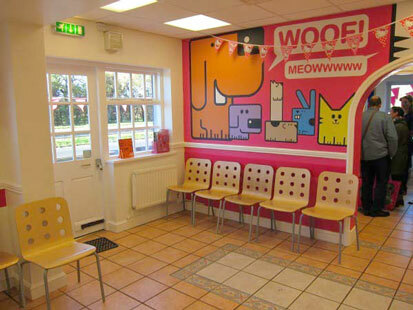 YourVets Wythall, in Birmingham, provides high quality veterinary care at the lowest possible prices. 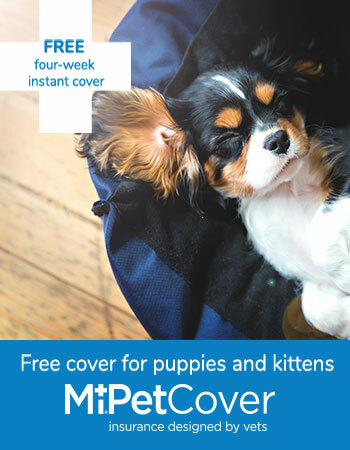 We make caring for your pet affordable, whatever your budget. 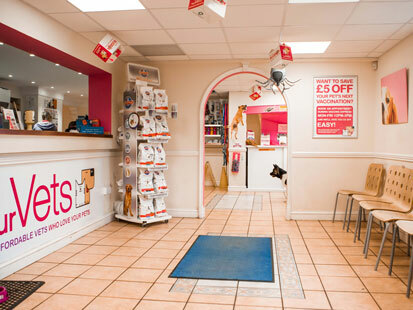 Our Wythall clinic is fully equipped with the very latest veterinary technology. 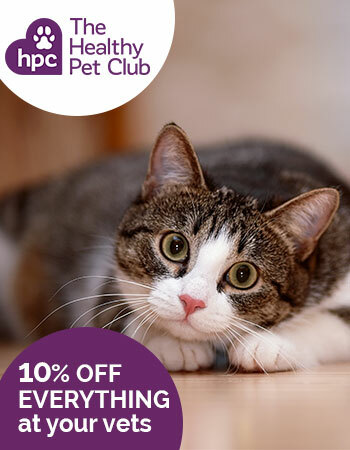 It is also an RCVS registered veterinary nurse training practice and has been awarded as ‘OUTSTANDING’ in the Client Service Award. You can find us on the Alcester Road, heading out of Birmingham. There’s plenty of parking. We look forward to seeing you soon! 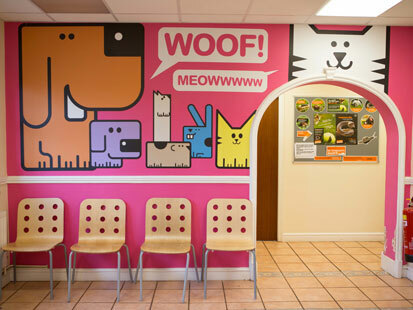 Separate dog and cat wards, isolation unit and secure external space for exercising patients. 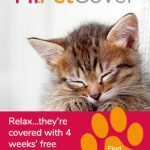 Referrals – cardiology, soft tissue, oncology, and ophthalmology. 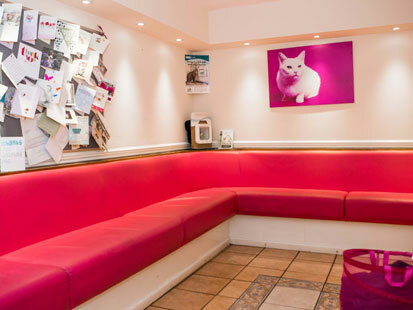 ISFM accredited Gold Cat Friendly Clinic. 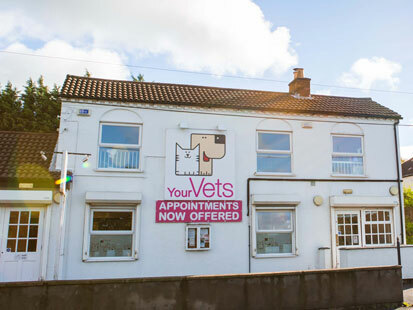 You can find more details on the full team here at our Wythall clinic and the rest of YourVets here.